Our multi action play system, are designed in various attractive colors and shapes. 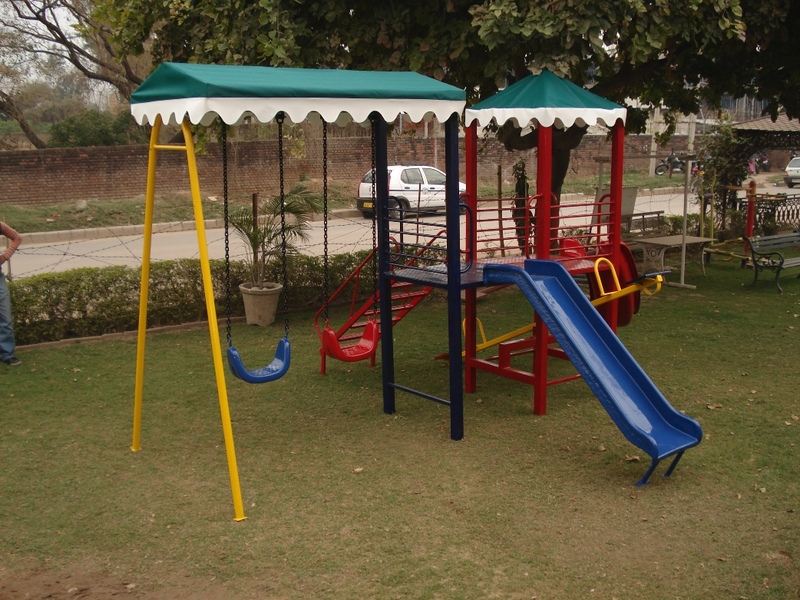 Manufactured from high quality raw materials, these Multi Action Play Station are durable in quality and are also perfect for various gardens, parks, cinema halls and other places. We bring for the kids the different kinds of playground equipment that help in keeping the children in motion thus resulting in exercise with fun. Designed keeping in mind the choices of the kids, these playground equipment are available in various sizes and dimensions.